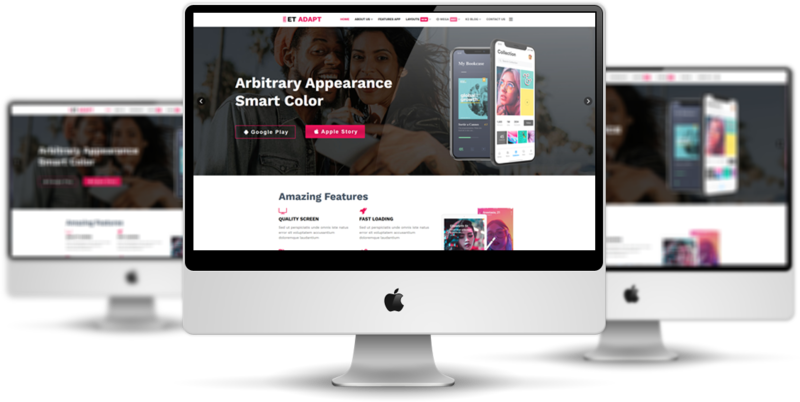 ET Adapt is a professional App Showcase WordPress theme that helps you build an awesome look for your app showcase, or mobile, hi-tech product, services website. 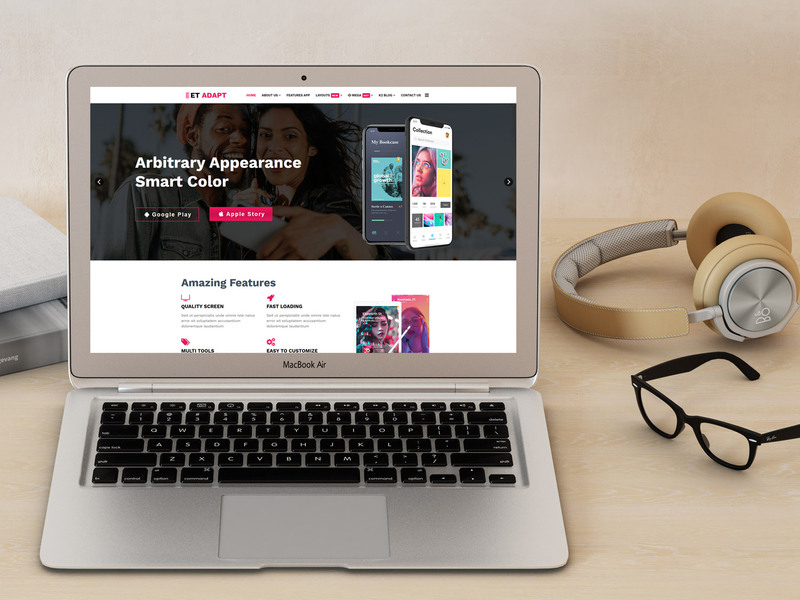 Not only bringing to you with the best appropriate appearance, but ET Adapt also provides you all the features to build and customize all the things you want in the site, and make it outstanding. Created with the strong Elementor Page Builder, this theme is going to give the best experience for both administrator and users. Besides, mobile performance is not a big deal with ET Adapt, since it is fully responsive for any mobile devices and screen resolutions. 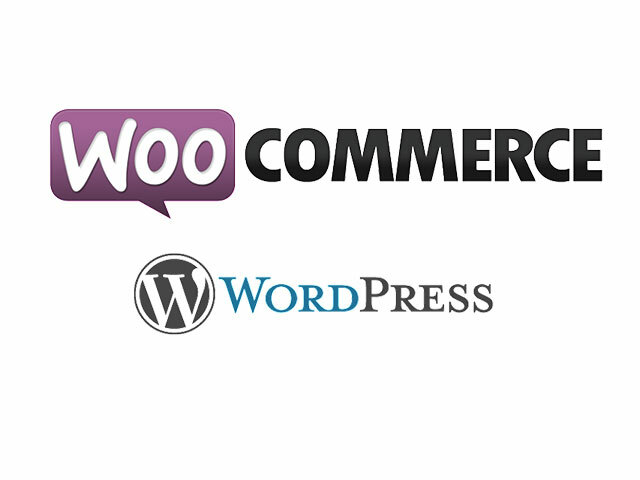 This theme will be a good option to go with if you are confused among a large number of themes for this market. Go for it now! 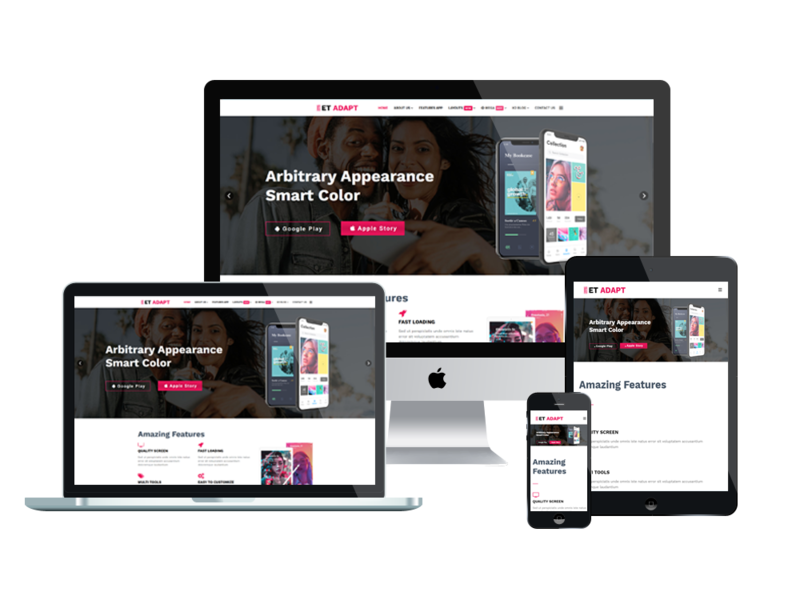 ET Adapt WordPress Theme with fully responsive layout based on Bootstrap CSS. It has special built-in design optimized for modern mobile devices iPhone, Android and Windows Mobile-based.